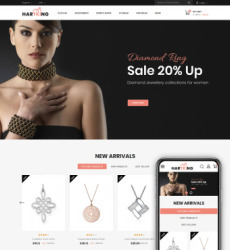 In this highly tech-savvy world of today, don’t you always skim through the review of any given product on the internet before you decide to purchase it? 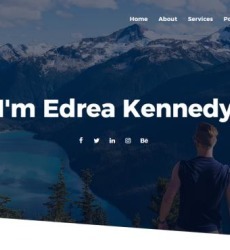 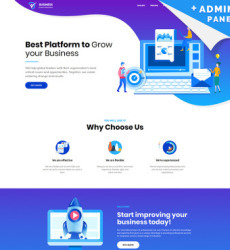 Review sites are really getting popular these days and this free review website template will help you set up your very own review site with ease. 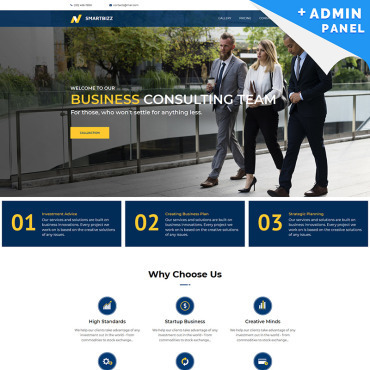 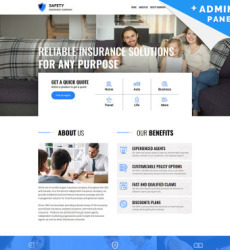 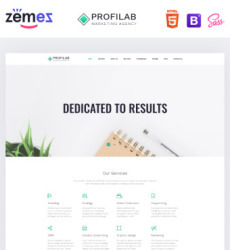 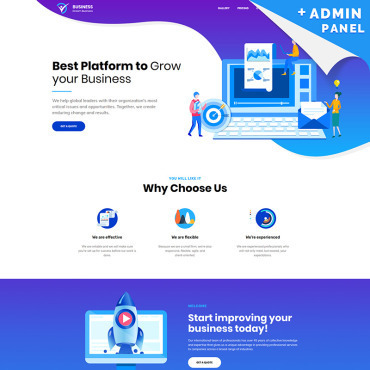 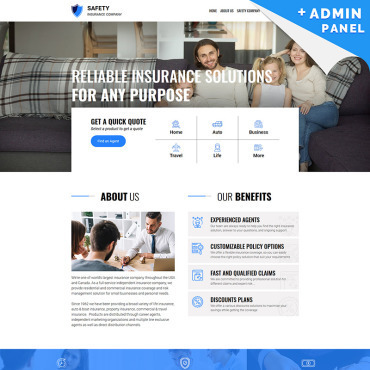 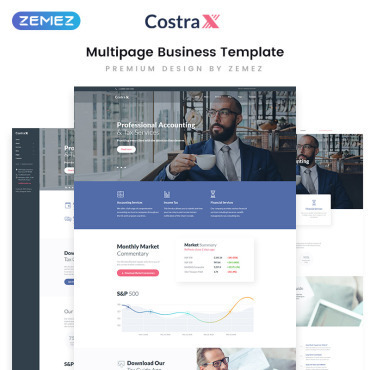 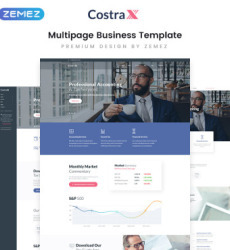 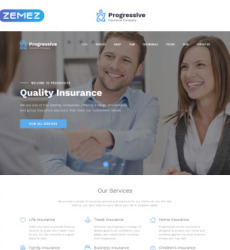 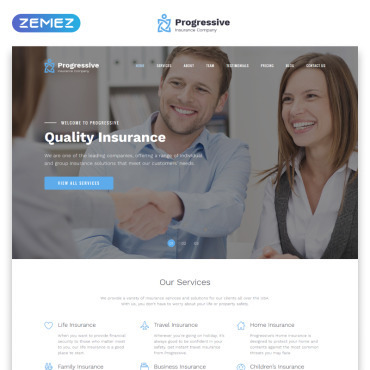 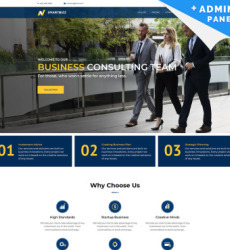 Once you are done with the research and choosing your particular domain, customize this free website template in accordance to your requirements. 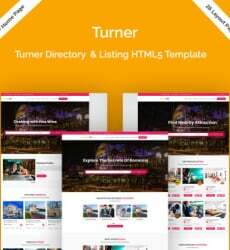 Not only is this well within your budget but it is also easy to handle for a novice designer such as you. 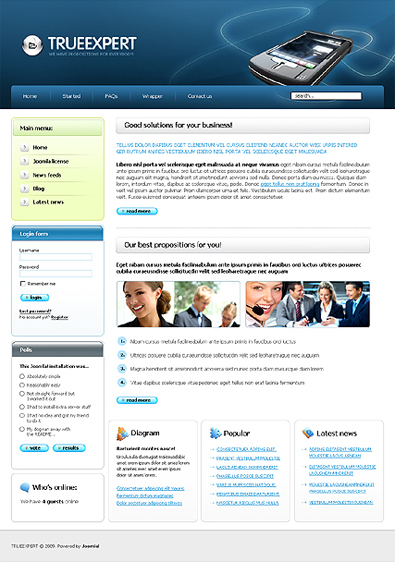 Without much time and effort, your review website will be ready for launch in a jiffy.